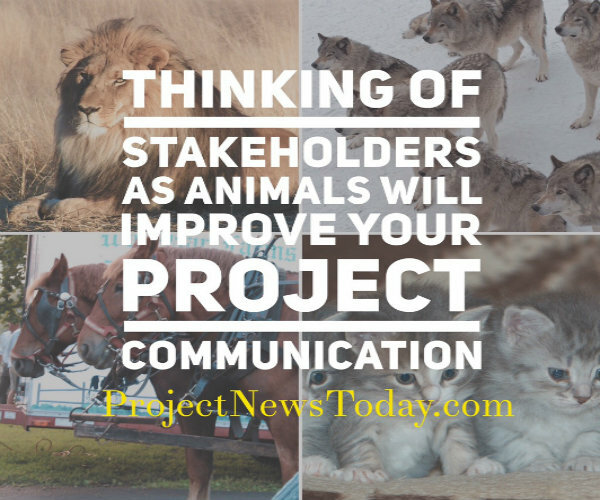 In this article, you will see how to improve your project communication. 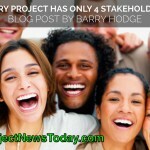 The first part of the article is how to group your stakeholders. This followed by how to communicate to each group. The last part shows you how to think of our stakeholders as animals. By the end of this article, you will have a proven communication approach that you can use on your projects. 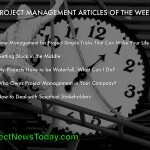 Communication is a huge issue in the project management industry. Many project managers have communication policies that look good on paper. But in reality, the way that many project managers choose to communicate defies logic. Sheer complexity is one reason why chaos sets in. Massive projects can involve thousands of different individuals. Communicating to all these people is no easy task. It is a labour intensive process that requires constant effort. And once you break a communication schedule, it’s all too easy to keep on doing your own thing. Another potential communication stumbling block is fear. Some project managers to clam up when they see something wrong. When you open a window and see a storm it is easier to close the shutters and pretend that everything is wonderful. Organisations spend massive amounts of money to see a project through to completion. With such high stakes, nobody wants to be the one to point out a storm on the horizon. It is easier to close your eyes and hope it goes away. 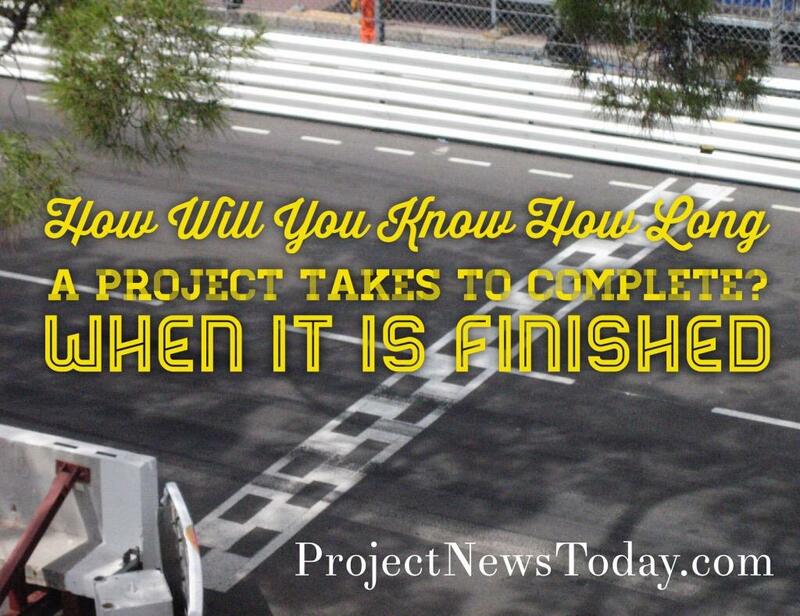 But most problems that you run into when you manage a project do not vanish. Storms get stronger and more intense. That is why transparency is so important. But you can not have transparency if you board up your windows. To succeed at communication, you have to let in the light of day. A great way to improve how to communicate to stakeholders is to put them into one of four groups. To do this draw a graph with power on the up axis and interest across the bottom. The next step is is divide graph into four equal squares. You then have a square on the bottom left that is low power and low interest. The square above this is high power and low interest. Next to this square is high power and high interest. The square below this one is low power high interest. With your squares drawn the next step is to put the names of your stakeholders in the squares. Depending on how much power and interest they have will depend on which square they get put into. Each square will have a different communication approach. The type of communication and frequency will be different with each group. These are the people you must engage with and make the greatest efforts to please. For example, have face to face communication with these people at least once a week. You must put enough work in with these people to keep them satisfied. Do not give them too much information so that they become bored with your message. For example, a good way to do this is by sending them monthly reports. Try to keep these people informed and talk to them to ensure that no major issues are arising. These people can often be very helpful with the detail of your project. For example, provide constant updates via weekly reports. To help understand the communication grid imagine a magical four pane window. When you look out through the bottom left pane of the magic window, you see the hourly employees. These are the people that take care of all the important day-to-day tasks. These are the company workhorses. The workhorses have low power and low interest in your project. They have no real interest in your project. The only time they would have an interest is if it is a failure that results in financial losses and layoffs. The horses want your big project to succeed, but only because they don’t want to have to go looking for new jobs. Even though horses are not so interested and not so powerful, they can be useful sometimes. These employees are often the first ones to notice when something is a bit off. For example, it is the call centre staff that are the first to encounter angry customers. Workhorses are your eyes and your ears on the ground. That is why it is important to keep them in the loop. But because they are busy and do not care that much, it is a bad idea to pester them with constant emails. Instead, send out communication to them when your project affects their everyday tasks. For example you are managing a project team that is building a new training system. After project completion these employees will be using it to learn new skills. The skills they learn from your system will enable them to bargain for promotions. There is not much these employees can do to help you finish the project, but they are keen to know all the details. The best way to deal with this group is to send them lots of information on a regular basis. With the two low power groups out of the way, we can now move up to the second level of our magical window. When you look through the top left pane, you’ll see a large animal sleeping in the grass. It’s the CEO– he’s morphed into a lion! Executive decision makers are very powerful, but they don’t care so much about your project. Like the workhorse low interest / low power group, most executives don’t want the details. But, keeping “lion” level stakeholders in the loop is crucial. If you need more funds down the road, you have to get an executive to sign the paperwork. If the fund’s request comes out of nowhere, you will likely to face a barrage of angry questions. People who have big responsibilities tend to dislike surprises. The way to communicate with this group is to send out pertinent high level information. This will help avoid catching low interest / high power stakeholders off guard. The last and most important group of stakeholders you should worry about are the top right pane. Through this bit of glass, you see a pack of wolves. They pace back and forth, looking for small animals to pounce on. 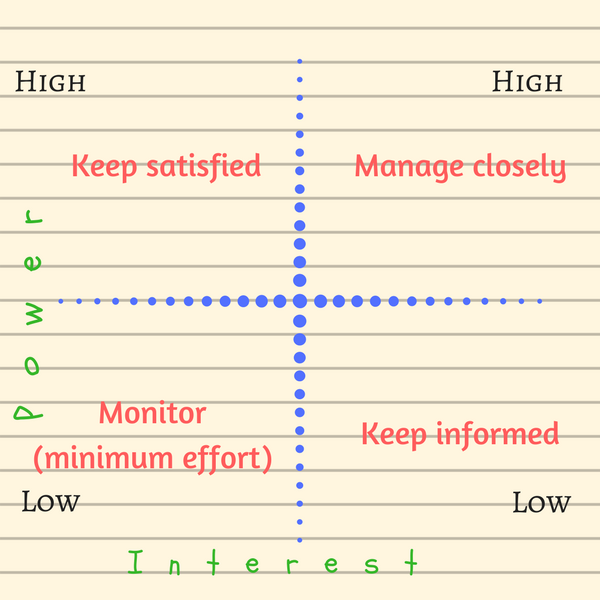 High interest / high power stakeholders are difficult to please. To avoid becoming dinner, you have to run with the pack. Stay in constant communication at all times. Your immediate boss is the main wolf you have to worry about. Depending on your organisation, you may actually have several immediate bosses. The Project Champion assigned to your project is your biggest boss. The champion represents the Project Owner. Be sure to keep the Champion aware of any problems that come up as soon as they arise. Your Champion has more authority and connections than you do. But he can’t help you out if you leave him sniffing around in the dark. With this group make sure you communicate frequent with lots of detail. Take the time to look after this group as they can cause you the biggest headache. Now that you’ve looked through each panel of the magic window, you know how to deal with each type of stakeholder. You should now have a way to improve communication on your project. 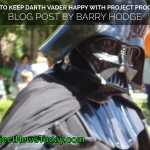 If you would like more information on projects, enter your email address. 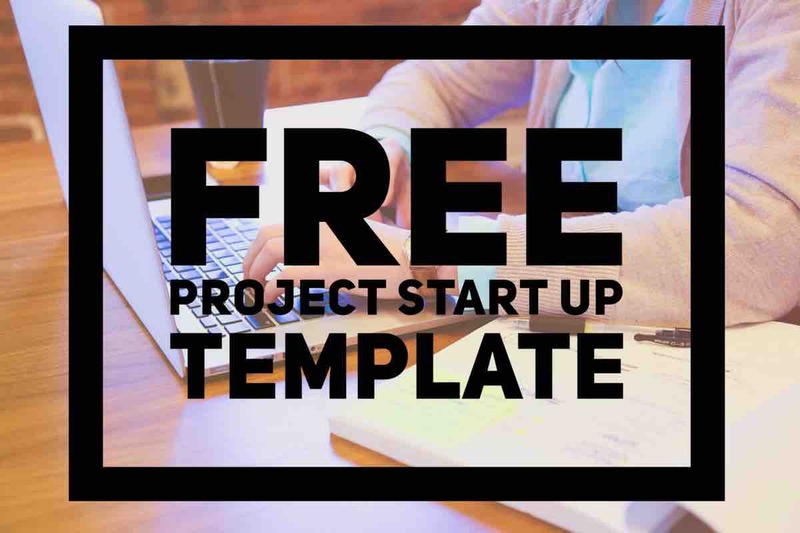 I will also send you some great templates that you can use on your project. 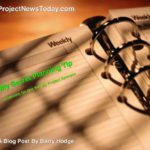 My Secret Project Planning Tip …. Do Not Tell My Sponsor! 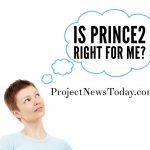 Is Prince2 Right For Me? 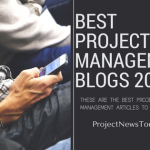 Is being a Virtual Project Manager right for you? The more you plan, the luckier you get. 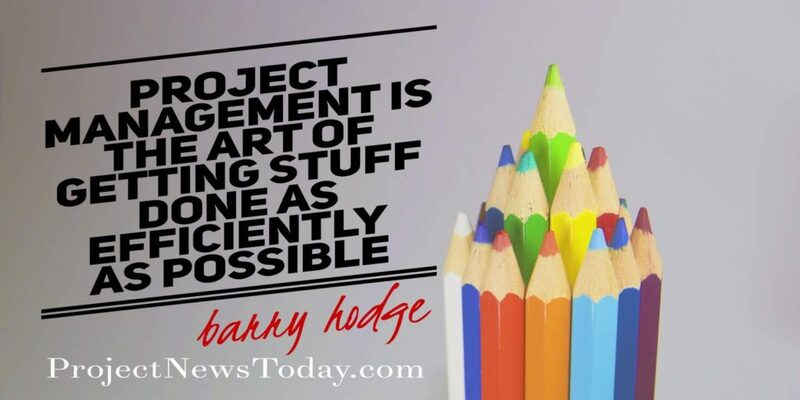 Project Management is the art of getting stuff done as efficiently as possible. 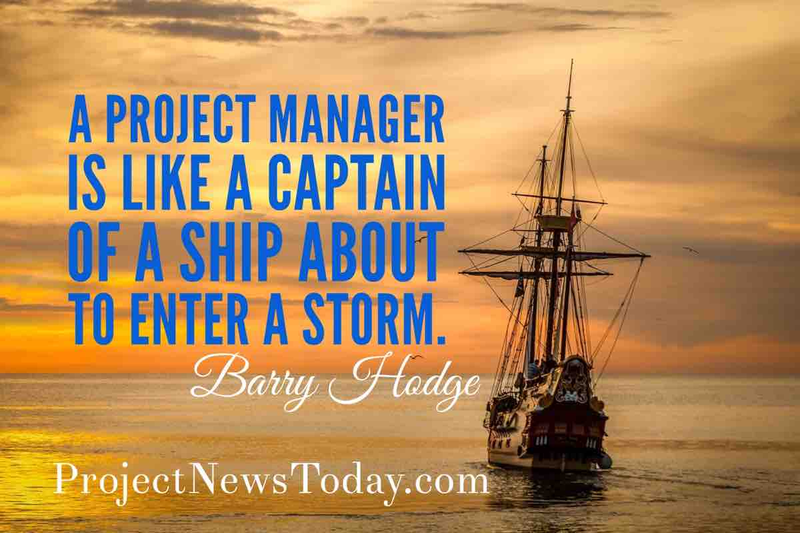 A project manager is like a captain of a ship about to enter a storm. 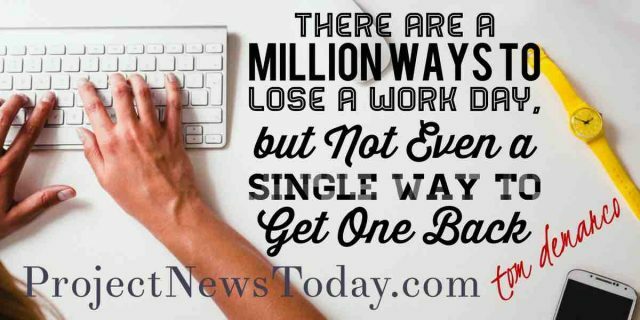 There are a millions ways to lose work a day, but not even a single way to get one back. 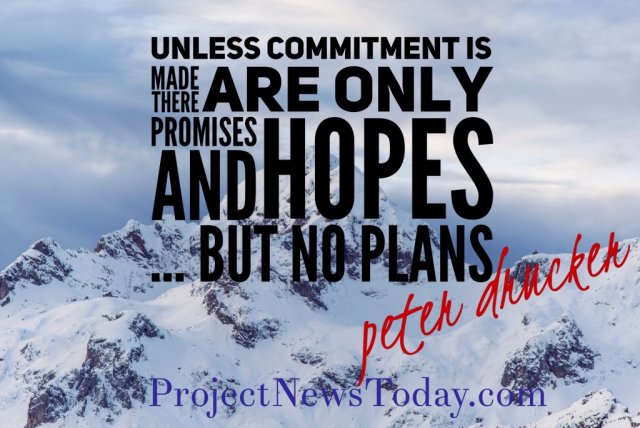 Unless commitment is made, there are only promises and hopes...but no plans. ©2019 Project News Today. Powered by the Get Noticed! Theme.